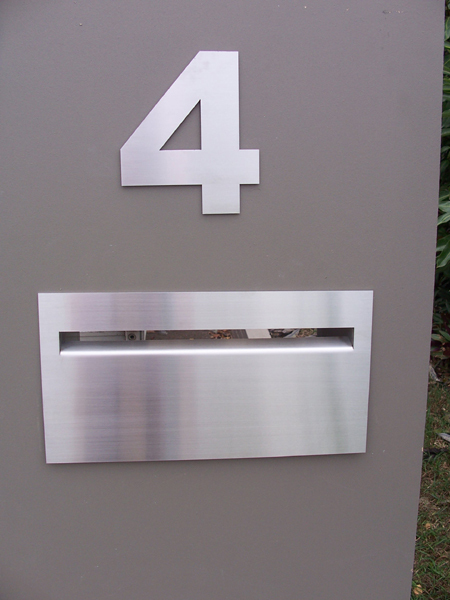 Letterbox marine grade front opening Front opening mailbox  - $410.00 : Letter Box King, Best value letter boxes and lettering! 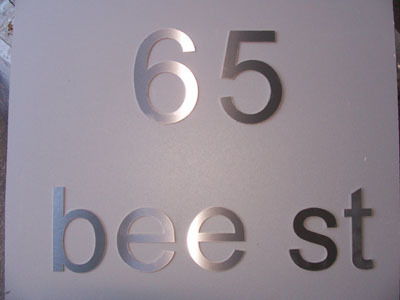 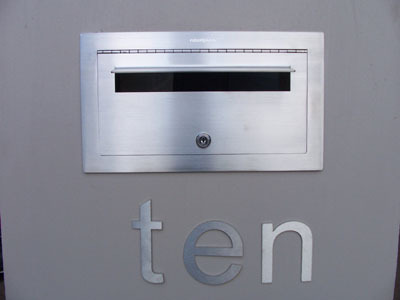 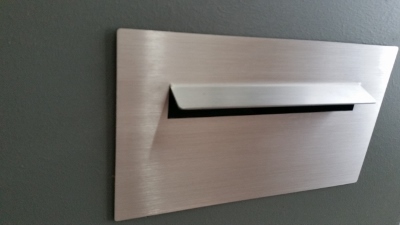 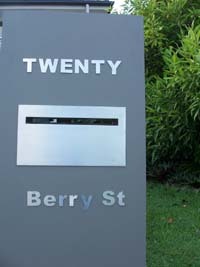 Mr. Kelly brushed marine grade stainless steel Front-opening letterbox. 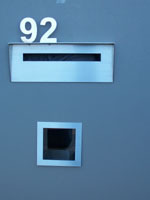 Quality guaranteed, all marine grade 316, front plate, back plate and the telescopic sleeve.